Posted on October 12, 2018 at 5:32 pm. It’s October and that means temperatures will be dropping soon! There’s a cold front predicted to sweep across the Rio Grande Valley during the third week of the month and temperatures could fall to the mid-60’s! 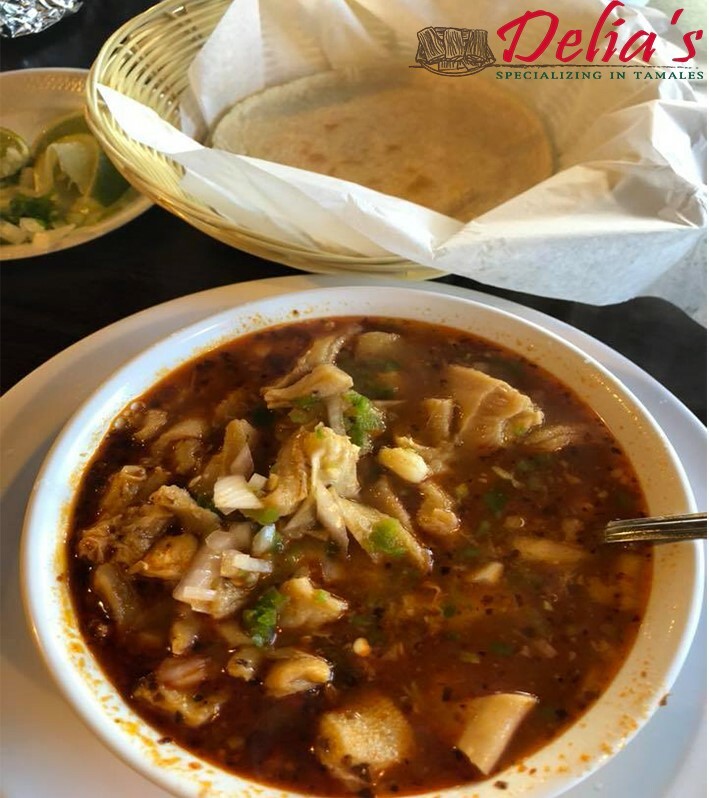 If you’ve lived in the Rio Grande Valley your entire life, then you know that cold weather means stopping by one of our many locations for a bowl of our delicious menudo! 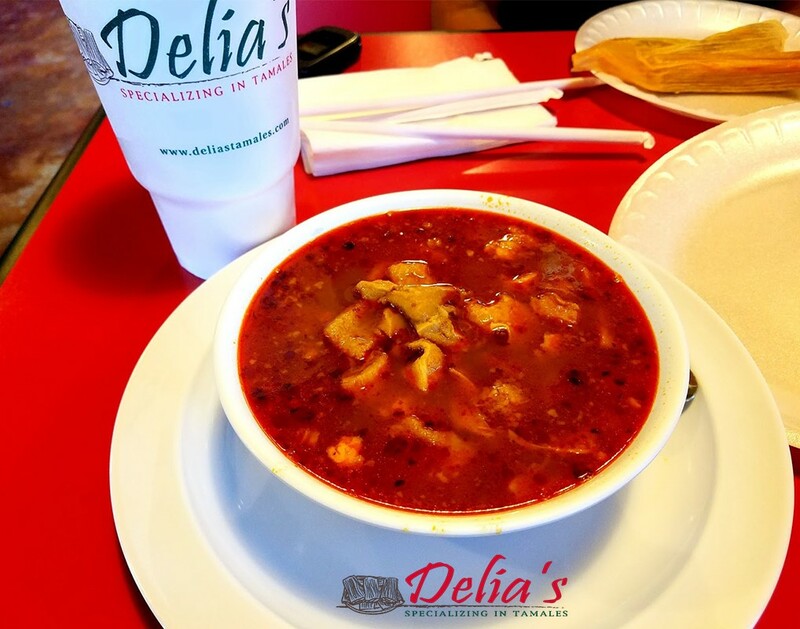 Every Saturday and Sunday, we serve up mouth-watering menudo at all of our locations. 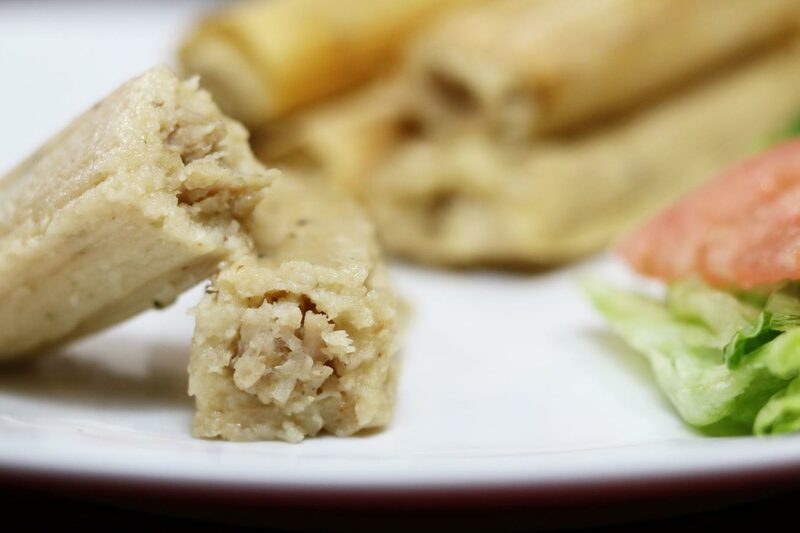 Just like our tamales, we take our time and carefully prepare this very popular menu item. We have to make sure that it has just the right amount of beef, hominy and spices. Of course, if you like a little more flavor, we have sliced onions, limes, jalapenos and cilantro available. 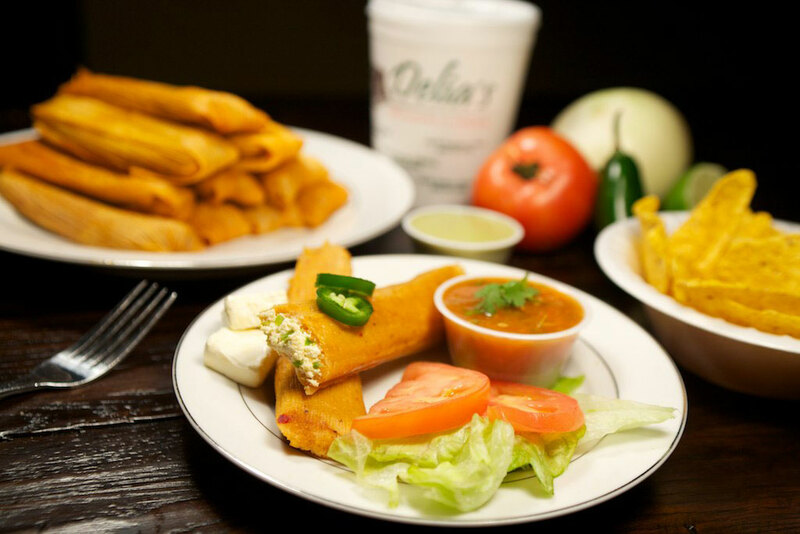 And, if you’re dining in, enjoy your order with corn tortillas. Besides being a savory delight, menudo is also known to treat hangovers, making it the perfect weekend treat. We’re open on the weekends from 6:00 AM to 8:00 PM on Saturdays and 7:00 AM to 6:00 PM on Sundays, so as soon as you’re feeling the effects of a wild night out, stop on by for a bowl of this homemade specialty. 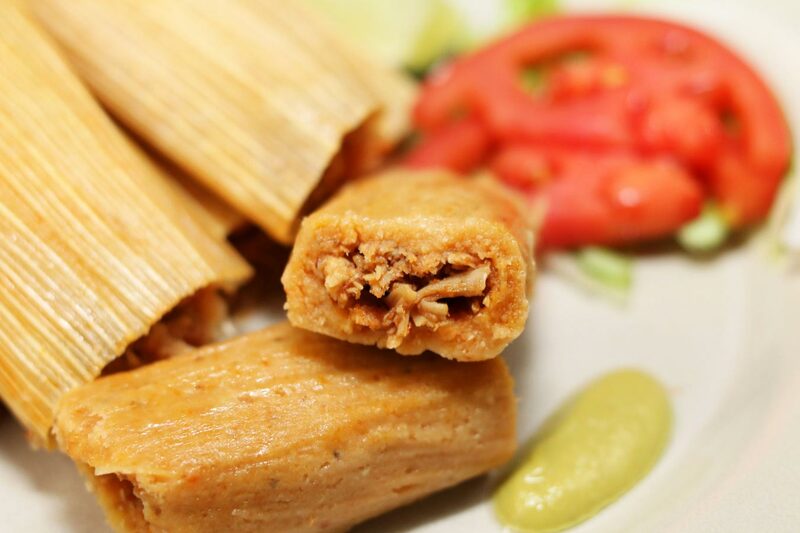 Plus, if that isn’t enough, enjoy our famous tamales. 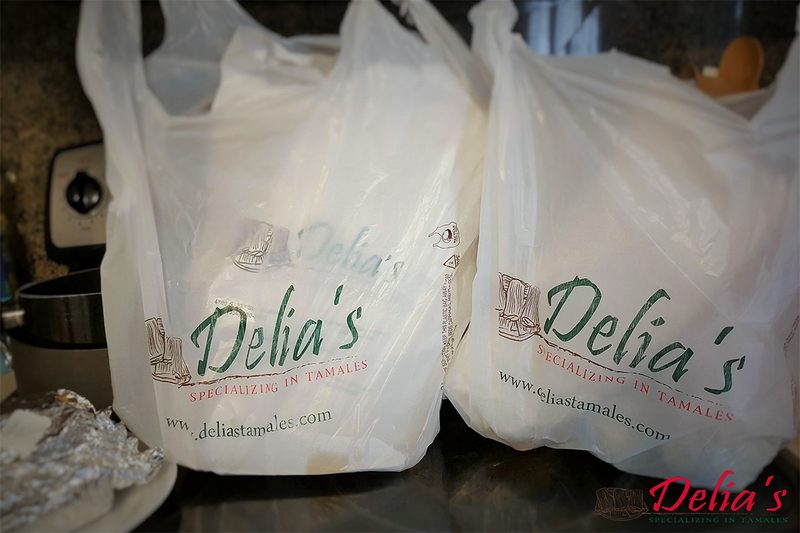 For decades now, Delia’s has proudly served homemade tamales in the Rio Grande Valley. The same amount of love and care can be found in every bite across all six of our locations and our online orders. 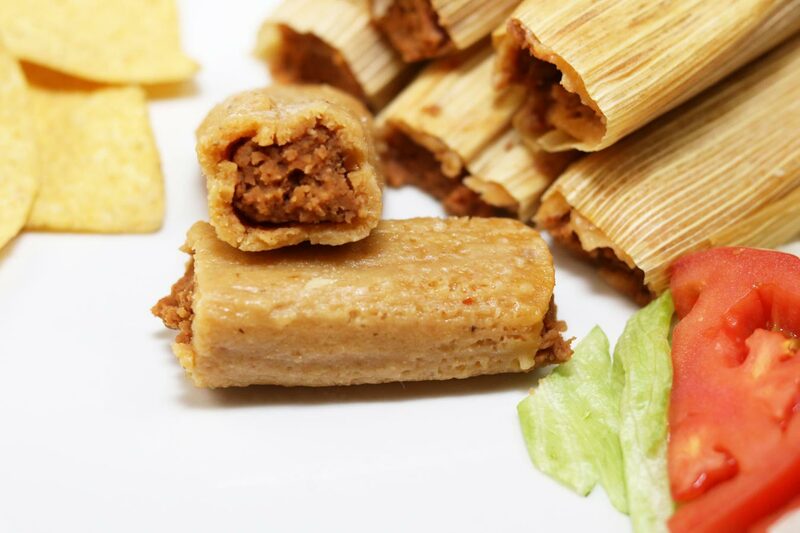 Stop by this weekend for a big bowl of menudo and pick up an order of tamales as well. And don’t worry, if the temperature dips below 70, we’ll still be open. 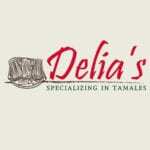 Delia’s has the best tamales ever, they are perfect. 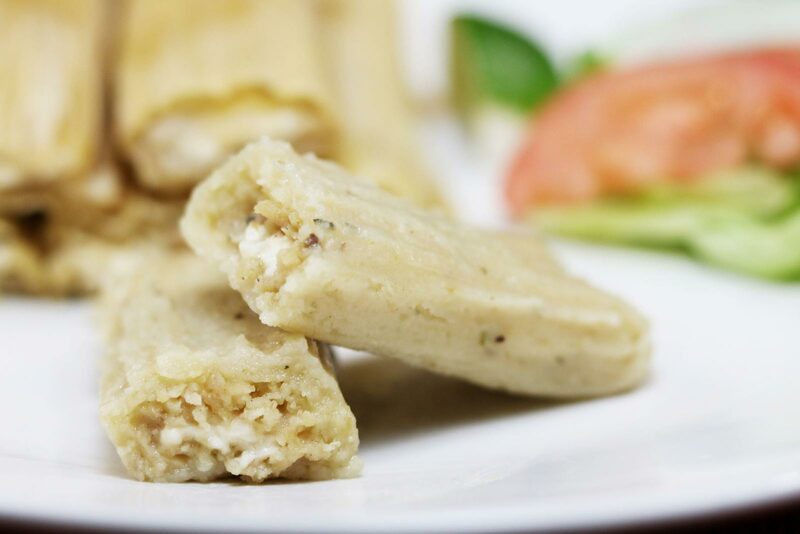 We make a special trip from Houston to San Juan just to come buy tamales for the family, a couple times a year. Thank you very much for the love. We appreciated you guys very much and look forward to seeing you guys again soon!